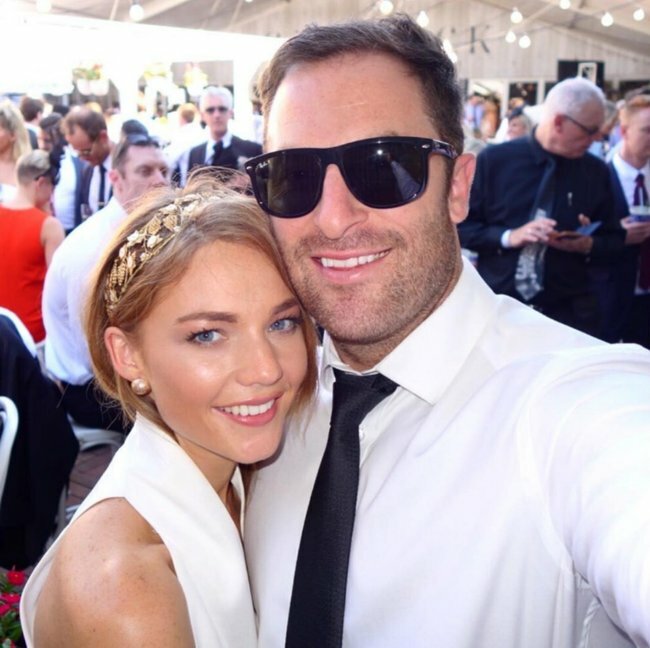 Sam Frost depression: Star reveals her battle with mental health. 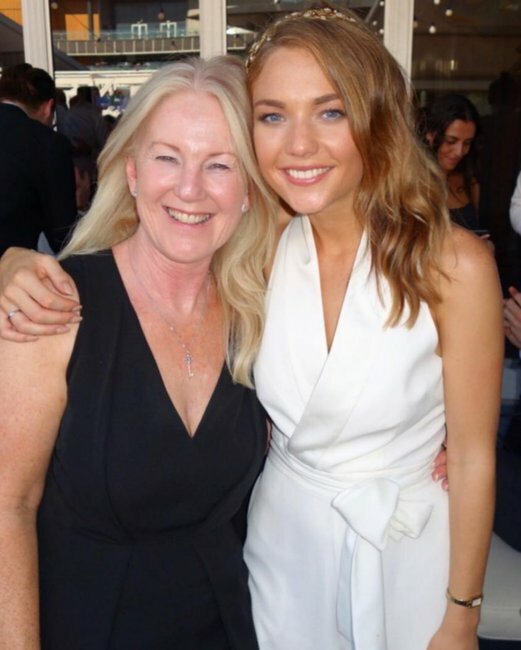 'I don't want to be here anymore': Sam Frost reveals heartbreaking mental health battle. 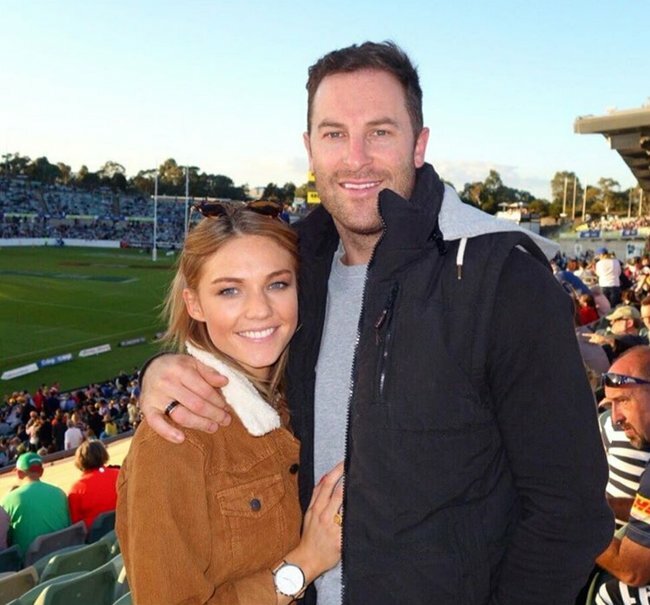 Last week, after long-running battle with cyber bullying, former Bachelorette Sam Frost sent out a worrying tweet to her followers. 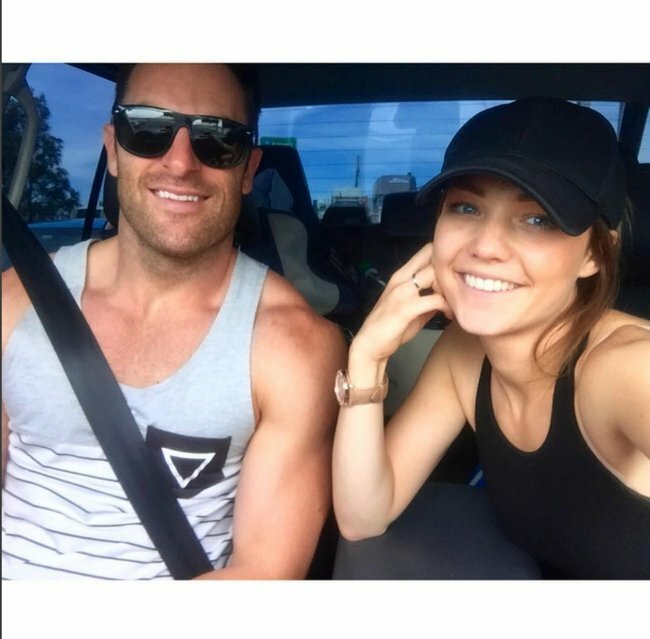 Interspersed with condemnation for the star’s bullies, was a deep concern about the 27-year-old’s mental health, many noting the tweet was similar to that Charlotte Dawson posted before taking her own life. This morning on her breakfast show with Rove McManus, the popular media personality opened up about her “dark” struggle. “When I started this job, I’d been dealing a lot with the previous two years,” Sam explained on air. “It was emotionally and mentally exhausting. And then I started this job – and I love my job – but I copped a really hard time. “And everyone was so critical, and the media was critical, and trolls were just horrendous and I was just getting so heavily trolled, and other elements to it that I don’t even want to mention. “It got to a point for about three or four months that I would come to work, and go home. 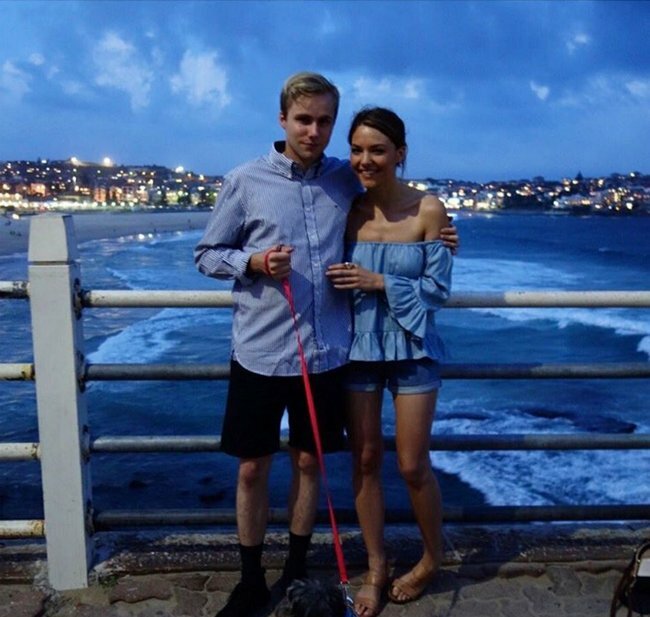 Sam says she didn’t realise how dire her state had become until boyfriend of one year, Sasha Mielczarek, told her “all you do is cry and you’re not talking to me”. “And I said to him, ‘I don’t want to be here anymore. I don’t want to wake up everyday anymore’,” she said. 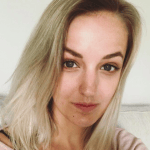 The guidance she received from both her boyfriend and family, as well as a getaway to Bali, was what Sam needed to steady herself and seek professional help. But just as she felt she was reaching a good place, the discovery of “fake accounts” that were imitating her and contacting loved ones sent Sam into a downward spiral. Rove offered comforting words of support to his co-host as she struggled to hold back tears. “I know you feel the pressures of this job, and I think you get a lot of unnecessary scrutiny for who you are and what you do, and not enough praise for how well you’re doing it,” he told her. Now that she’s started an uphill fight, Sam has one message for anyone else in a similar position. Sam, we’re with you, and we’re sending you all our love.